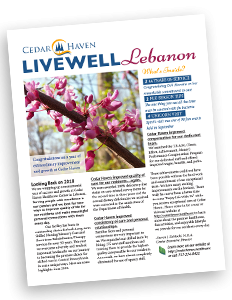 Cedar Haven has always been a great option for enjoying life in Lebanon when you require skilled nursing or short-term rehab care. We can confidently say that Cedar Haven is now the premier option for these services in 2018 and beyond. What has changed? Cedar Haven has transformed in recent years. 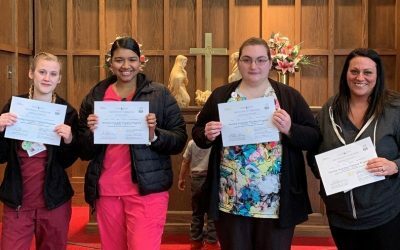 Since the strike ended and the staff decided to remove the Union last Spring, individual performance and team culture at Cedar Haven have dramatically improved and we have emerged stronger. As the past 6 months have proved, the Cedar Haven team made the right decision. Positive changes have been made in all areas of the resident experience, including delivery of care and overall satisfaction. 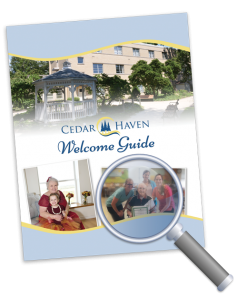 Come visit the “New Cedar Haven” to see for yourself! 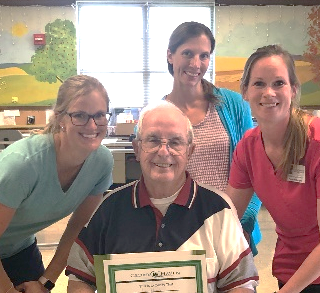 Quality of Care has undeniably improved at Cedar Haven. Our hospital readmission rate is 5% lower than the National Average. Our physician and nurse practitioner team are on-site 6 days a week. 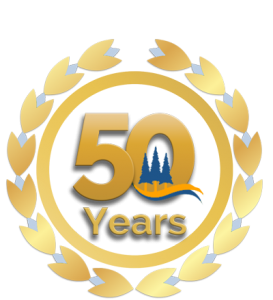 Our physicians are here in person to attend to the care issues that arise for our residents, which is rarely the case at other facilities. Extensive use of our electronic records system ensures that care is delivered accurately, appropriately and in a timely manner. 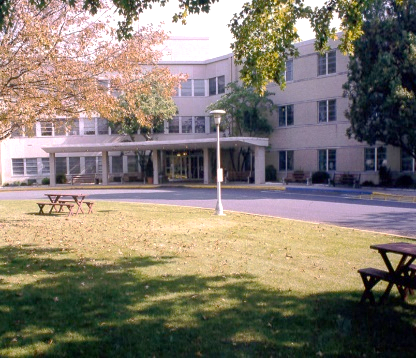 Our unified team of professionals are here to provide round-the-clock compassionate care for our residents. We have never had a stronger team or higher morale at our facility. Staffing has increased dramatically and we rely on agency less than we have in years. 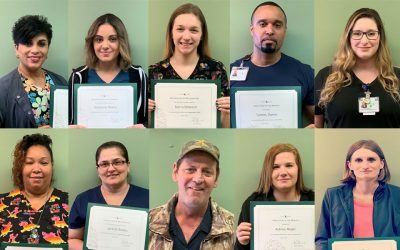 Staff can now earn performance pay bonuses for helping Cedar Haven to improve—we are the only facility in the area offering a profit-sharing style opportunity. 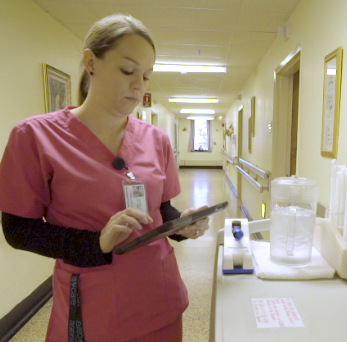 When cutting edge skilled-nursing technologies are implemented by experts, it directly impacts care. Cedar Haven is a leader in this area. Changes to care plans authorized by our doctors and nurses are communicated to our staff in real-time using the best technologies available. We are known for providing the best activity schedule among facilities of our kind. 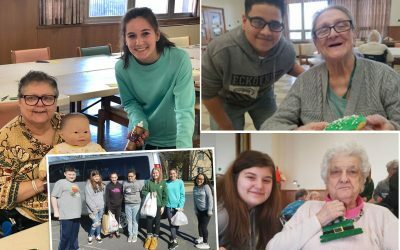 Choosing Cedar Haven means choosing to enjoy life with us. Our all-inclusive rates include quality of life benefits like a salon, delicious meals, and up to 100 fun events every month.